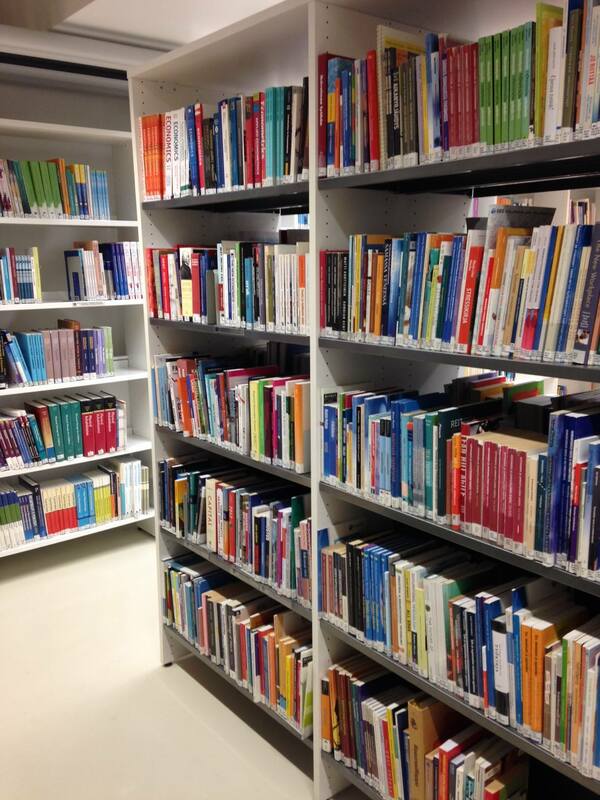 Interlibrary loan service is for LUT Group and University of Helsinki students and staff only. Items will be obtained from libraries in Finland and abroad according to current regulations. According to national interlibrary loan regulations, only material not held in local collection (please check Masto-Finna) or in other Lahti region libraries' collection (Lastu-Finna) can be requested. There is a charge for interlibrary loans. This excludes Lahti UAS students who are preparing theses; they are entitled to 10 free interlibrary loans with free renewals. During scholarly year, course-required textbooks are not available through interlibrary loan service. As for periodicals, the latest issue and 10 years of back issues we will lend only as article copies. 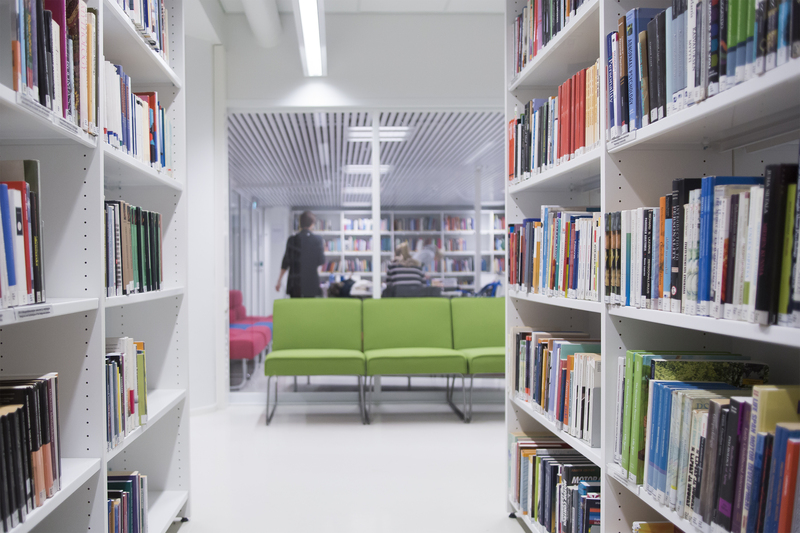 Libraries are invoiced twice annually according to Lahti UAS price list​.